Origin Technique Weight Plates are just 2.5kg or 5kg each, allowing users to add resistance to the bar without adding a lot of weight to and focus only on the technique of the power movements. 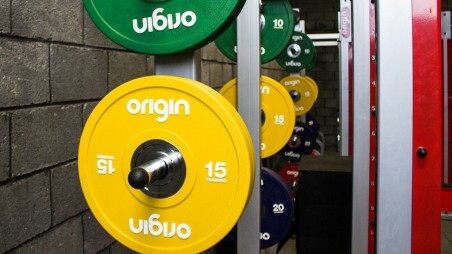 Furthermore, the size of the plates allow the bar to sit up from the floor at the same height as they would with an Origin Olympic 20kg Weight Plate on each side, making these technique plates accurate to the lifts at higher intensities. The Origin Technique Plates are covered by a 12-month warranty against manufacturers defects. This does not include wear and tear.